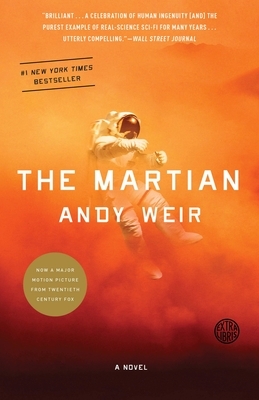 The Martian: A Novel (Paperback) | Eagle Harbor Book Co. This novel of a man stranded on Mars was well researched and unfolds in increasingly exciting detail. Thus, while I read it, the dishes remained unwashed, the beds unmade, and the laundry unsorted.